GeoStream is the only UK contractor with the complete package of in-house remedial solutions. This includes its own commercial manufacturing facility of process equipment, cutting-edge Trap & Treat® technology for plume remediation and a full range of chemical and biological products exclusive to Geostream. The correct assessment of the contamination and subsequent selection of these technologies is key to delivering clients cost effective and on-programme solutions. 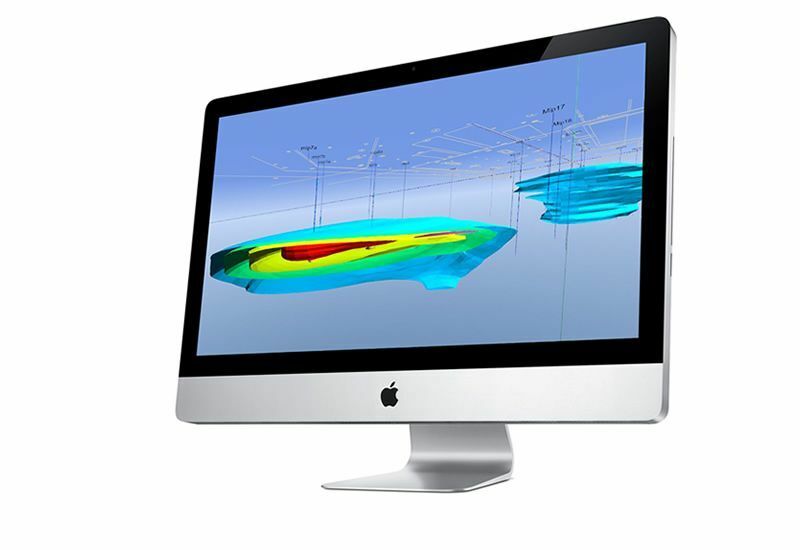 The GeoStream team offers a complete design service to complement its technology. Coupled with our in-house BIM (3D GPS) enabled civil engineering plant, we can undertake complete top down source removal, ex-situ treatment and ground engineering as a total single source service under our own Environmental Permits. 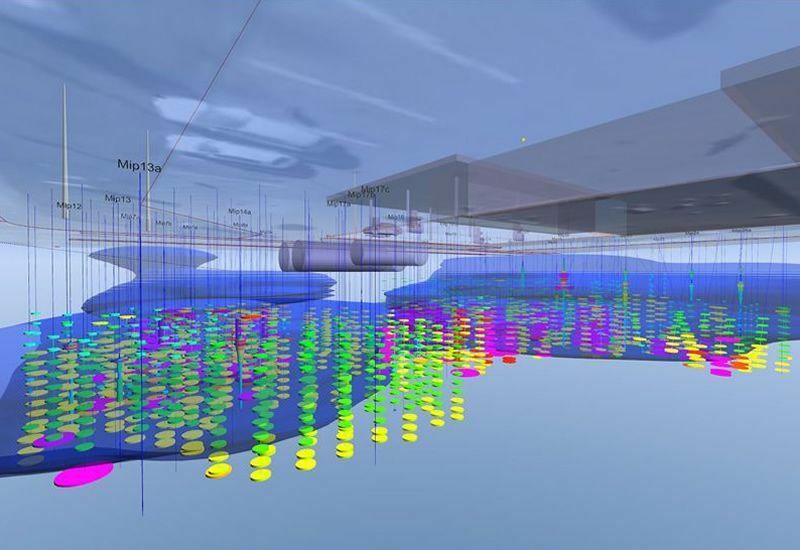 Through our technical experience and evaluation tools, the GeoStream team of in-house engineers can produce a 4D digital model of the site, representing both the spatial distribution and levels of contamination present which can be developed into a targeted remediation strategy. GeoStream as a multiple technology provider can then design a fit for purpose cost effective solution with tried and tested technology to meet the remedial target values. This can include concurrent and consecutive technologies combining process and chemical product technologies; as when source removal of soils for bioremediation is combined with groundwater control within the excavation; or in series where a programme of in-situ process-based remediation to reduce the contaminant mass is followed by the injection of chemical substrates to treat the remaining low level contamination. As we fully understand our technologies and design the solution in house, we can work with client consultants to produce a robust and demonstrable remediation strategy, which can be agreed with the regulators even in the most challenging situations. 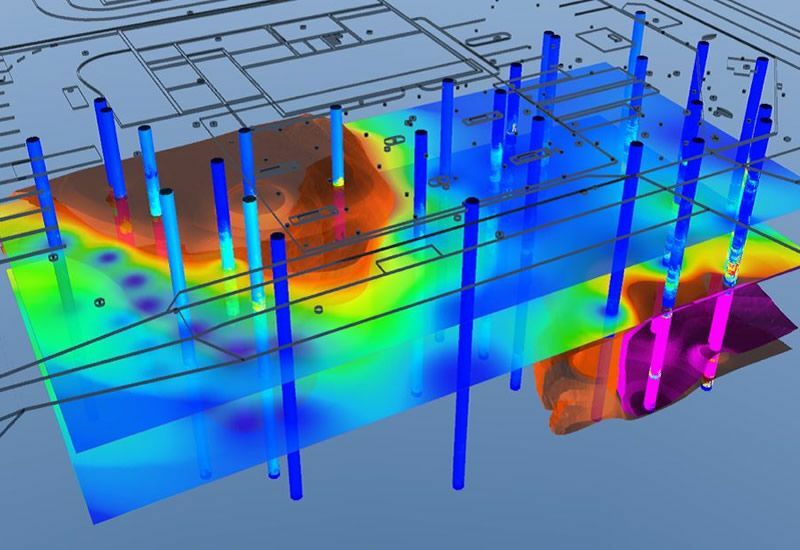 In response to growing client requests, GeoStream can also offer geotechnical design where the ground is physically disturbed. Many remediation methods can have a profound effect on the geotechnical properties of the subsurface. Where sites are to be redeveloped or remain operational, GeoStream will ensure the site is returned to the client with a suitable development platform for any proposed foundation design or end use. This can involve simple method compaction to more complex end product specification engineering of soils. We can also design contaminant stabilisation/solidification to accommodate geotechnical requirements.